Leadership takes on many forms and can be found in all types of arenas. From the boardroom to the ring, there is always a chance to build your skills. 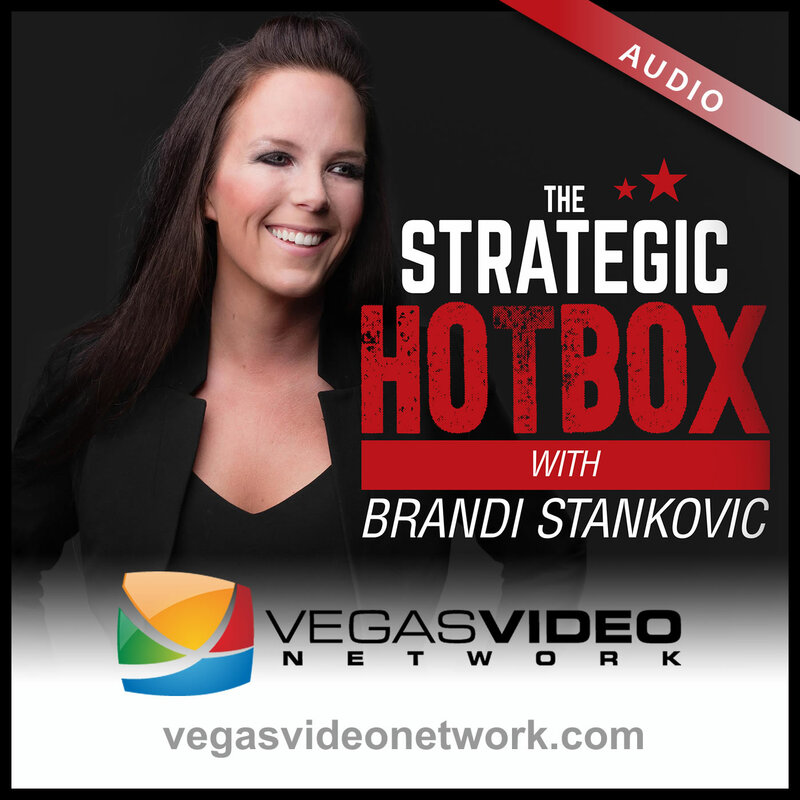 Dr. Brandi Luv Stankovic and guest, David Mazany, Professional MMA Fighter, grapple with lessons learned on the mat and how to incorporate them in your leadership journey.